Book quick as spaces are fast filling up! 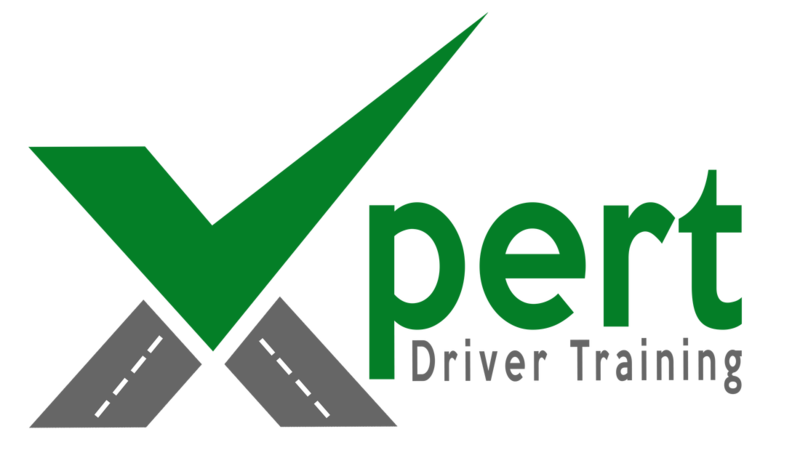 Do you want to pass your driving test and gain your independence? 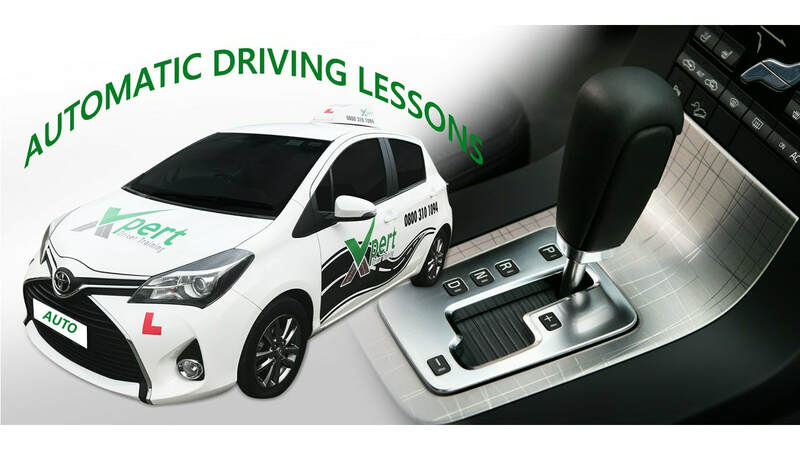 All your driving lessons will be designed to suit your learning style. 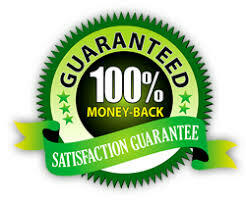 This will help build up your confidence in your own driving ability.